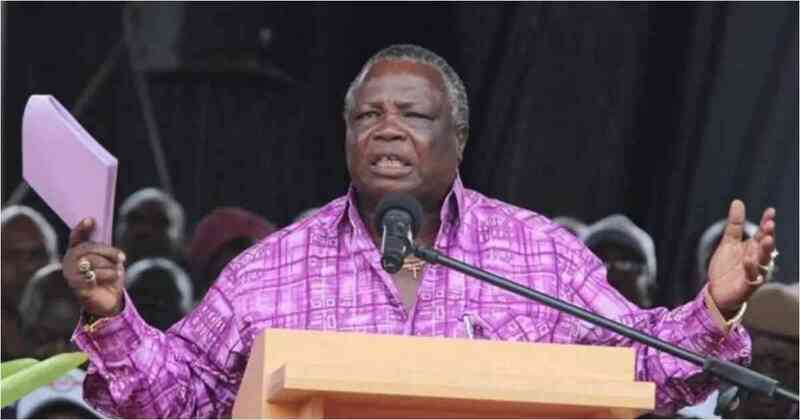 Secretary General for Central Organisation of Trade Unions (COTU), Francis Atwoli, has now spit venom over the fate of Deputy President William Ruto's 2022 presidential ambitions. The 69-year-old trade unionist has said William Ruto's name will not be in the 2022 presidential ballot. Speaking in Lamu during a fundraiser for women's sacco, the vocal leader from Western Kenya said the 2022 elections will include voting for the president and his deputy and the prime minister along with the deputy prime minister. However, he was very categorical the name of William Ruto will not appear in any of the ballot papers, he said he has been informed so by the creator of heaven and earth. 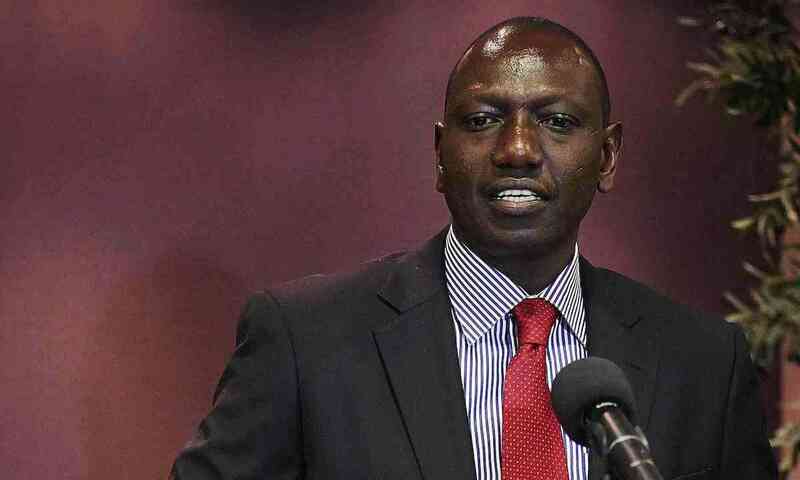 "For all those you will elect, I want to tell you that the name of William Samoei Ruto will not be there, you can take that to the bank for free, those are not my words but words from the creator of heaven and earth," he added. At the same time, Atwoli, who boasts of fighting for the poor, told off the DP over his recent claims that Opposition leader Raila Odinga approached him four times before the handshake with President Uhuru Kenyatta. According to the vocal Luhya leader, Ruto is very young to be approached by the former prime minister. He further said Ruto has a standing record of paying workers poorly and if elected the situation will worsen. "Look at his Weston Hotel, all his employees are casuals and the highest paid receives only KSh 20,000. What will happen if he takes over leadership of this country?" he posed.